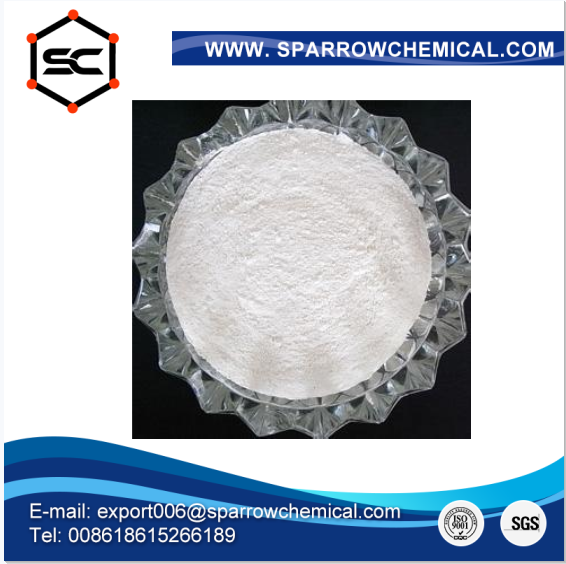 welcome to SHANDONG SPARROW CHEMICAL CO., LTD.
Solubility: Practically insoluble in water, freely soluble in anhydrous formic acid, very slightly soluble in methylene chloride, practically insoluble in ethanol (96 per cent). USES: 1. It can be used as anthelmintic which is effective in treating both animal gastrointestinal nematodes as well as liver trematode. It can also be supplemented into the feed. 2. It is a kind of efficient broad-spectrum anthelmintic. It is of both broad anti-worm spectrum and highest potency as a kind of benzimidazole derivative drug. It is appropriate for getting rid of roundworm, pinworm, hookworm, and whipworm and for treatment of various types of cysticercosis; it can also be used for getting rid of worm in animal. Add: 2-054 Room, New Material Trading Center Office Building,Tianqiao District,Jinan City,Shandong Province,China. Copyright © 2017 SHANDONG SPARROW CHEMICAL CO., LTD. All Right Reserved.